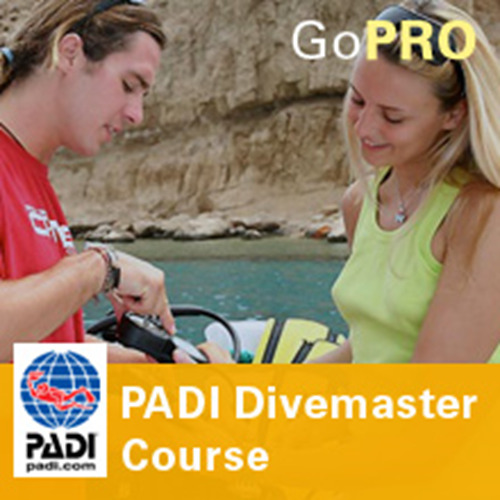 The PADI Divemaster course is your first level of professional training in diving. This 10-day course can be done on ar full time basis. The PADI Divemaster Course will transform you into a leadership level diver. As a Divemaster you will be able to work as a diver and get paid to go diving! A high level of personal diving skill. Role-model knowledge of diving theory. 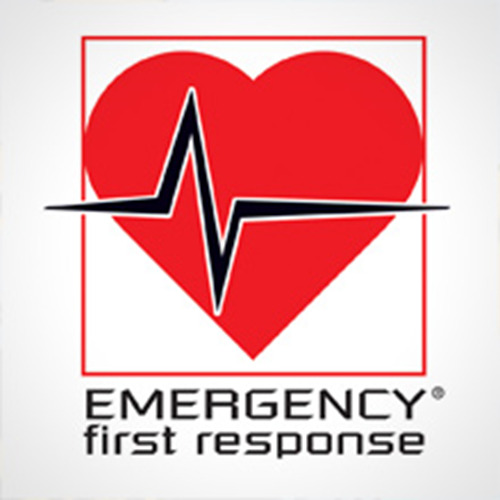 Significant training in how to assist an instructor during training activities. 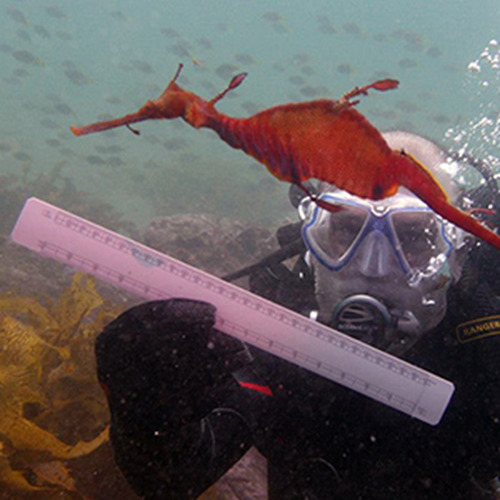 Is able to assume appropriate responsibilities that benefit the welfare of other divers. In other words, you're the cream of the crop and we want you to train with us! As you may know, many PADI Divemasters go on to become PADI Dive Instructors. So, the training and experience you gain through the PADI Divemaster program helps shape your abilities and attitude toward becoming a professional level diving educator. To help shape you into a dive professional, PADI has developed the PADI Divemaster Crew-Pak and various other material. Organise, conduct and supervise recreational diving activities, both land and boat based. Assist PADI Instructors in conducting PADI Diver programs. 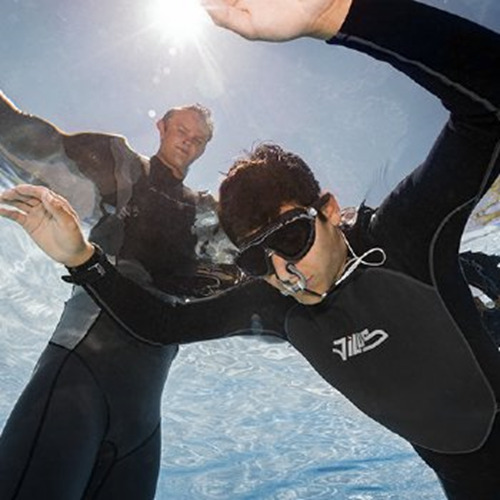 Act as certified instructional assistant to PADI Instructors. Supervise participants in PADI experience programs for uncertified divers. Generally supervise both training and no training related diving activities by planning, organising and directing dives. Teach and certify PADI Skin Divers and Snorkellers. Conduct the PADI Scuba Review program for certified divers. 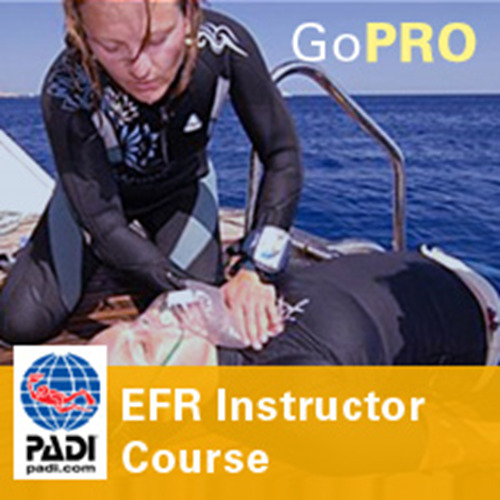 Enrol in PADI Instructor level training. Upon successfully completing the PADI Divemaster program you'll receive a certification card and wall certificate denoting this rating. You'll also become a member of PADI and receive benefits, including the ability to purchase professional liability insurance (which may be required to conduct some activities).